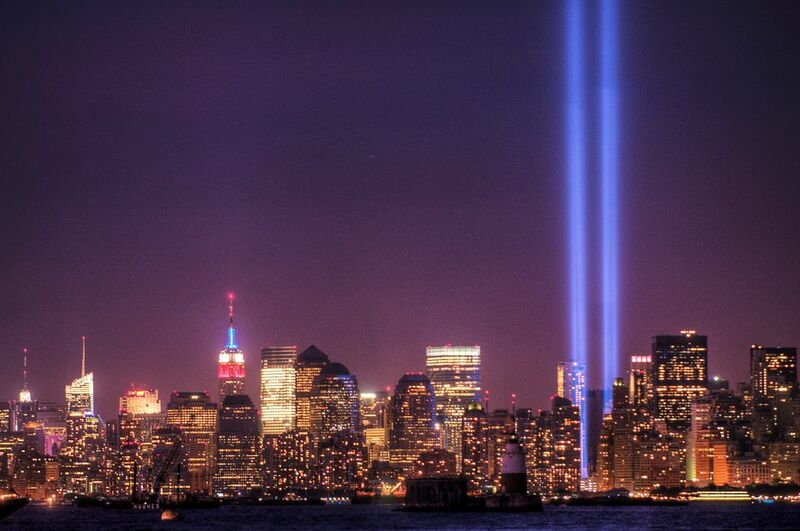 The Tribute in Light memorial to 9/11 is an awe-inspiring light installation. As an NYC native, I find it powerful and provocative. Seeing this every year, I’ve always wondered – how do the beams of light stay so straight?